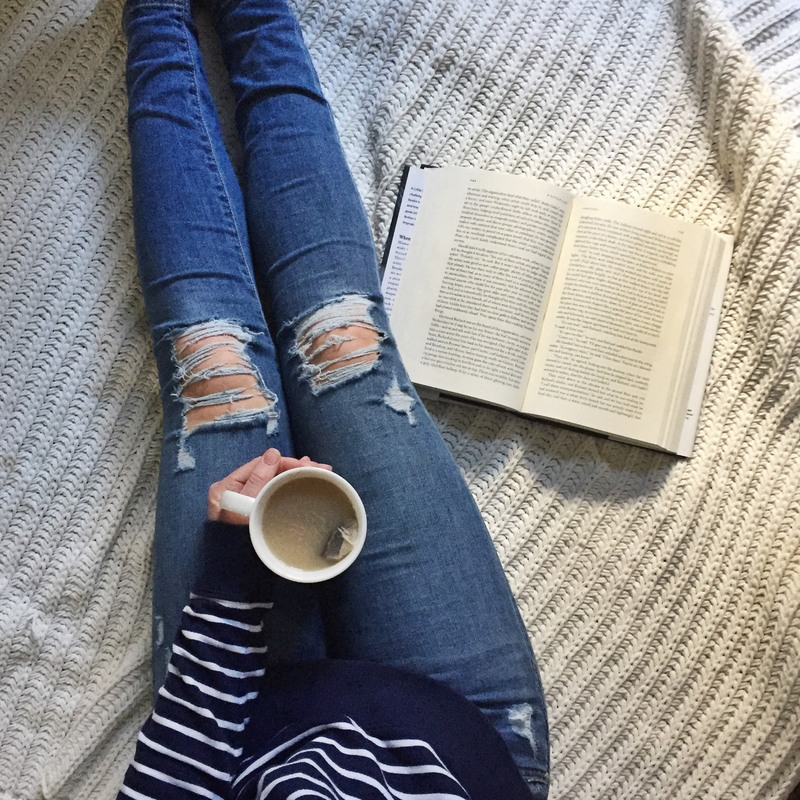 One of my favorite things to do before the New Year is to reflect on the books I’ve read over the past year. Looking back, I’m able to mark the season or time of year by what I read at the time. This year my favorite reads (not all of which were published in 2018) were eye-opening and full of heart. My expectations couldn’t have been higher for this book because The Nightingale by Kristin Hannah is one of my favorite books, but somehow The Great Alone still managed to exceed my expectations and surprise me. The story was compelling from the headstrong main heroine who moves to Alaska with her parents to the ruthlessly beautiful Alaskan terrain that she found herself in. If you take anything from this post, try out this book. This story seemed take the world by storm this year. In The Power, women become the dominant gender due to the ability to release electric shocks from their fingers. While there are incidents in this book that I don’t necessarily agree with, it has stuck with me for the conversations it evoked and for the female dominated plot. I’m late to the game here, as I know this has been a popular book for years, but I couldn’t help but adore this story and the old man’s grumbly personality. A story of hope and that it’s never too late to build a life worth living. Jamie Ford has a beautiful writing style, it’s gentle and vibrantly descriptive. Emotional, but not overpoweringly so. Inspired by a true story, this book centers around Ernest, who is sold at the Seattle World’s Fair as a young boy in 1909. He’s auctioned off to a high-class brothel, where he becomes the new houseboy. I loved the historic Seattle setting! This was one of the best books I could have picked out for a beach vacation. It was witty, fun and yet also managed to pack a punch and teach some strong lessons. I don’t want to categorize it as a “beach read” because it was so much more than that. I couldn’t put it down! I really enjoy Greek mythology and after reading Madeline Miller’s Achilles, I couldn’t wait to read more of her work. This story stars a powerful, independent female god in a universe ruled by males. She paves her own path and I was rooting for her the whole time. The perfect combination of heartbreaking and sweetly funny. I don’t know how Gail Honeymoon did it, but I felt like I was smiling and grimacing along with Eleanor’s journey the whole time. Some of these books were provided to me for free from publishers – thank you for the opportunity to review these stories. Cheers to another year of wonderful books! Although I’m from the Pacific Northwest, which is relatively close to Alaska compared to the rest of the United States, I haven’t had much of an interest in visiting the Northern state. That is, until reading The Great Alone by Kristin Hannah. I’m reminded (again) that books, especially powerful vivid ones like this, have the ability to sway our thinking. 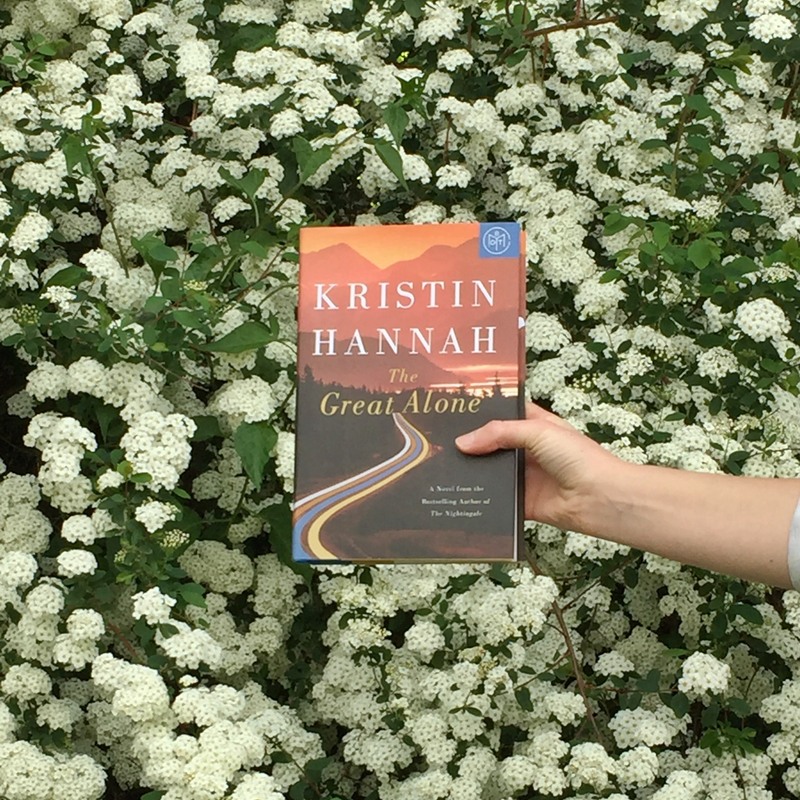 Hannah takes the reader on a survivor’s journey in her new book, The Great Alone. Leni and her mother are two peas in a pod, inseparable, and when her father returns from the Vietnam War where he was a POW, they have the opportunity to live as a family again. Unfortunately, Leni’s father, Ernt is having a hard time adjusting back to his old life and is haunted by vicious memories. Violent memories. Then they receive a letter saying that there’s a piece of land and a cabin in Alaska that’s all theirs and the family packs up a VW bus and drives on up. They are shocked by how unprepared they are for the rugged Alaskan lifestyle as well as the beauty that greets them. Leni comes to love her new home and feels accepted in a way she never has before. She meets Matthew, who quickly becomes her best friend. As they settle into their new life, with the help of the community around them, Ernt becomes increasingly paranoid and dangerously violent. So much so that Leni and her mother need to make a choice regarding how they want to live their lives. The story is filled with vivid descriptions of the Alaskan terrain, pioneer spirit, and heart wrenching relationships. Hannah sure knows how to pack a punch. Needless to say, I loved this book! 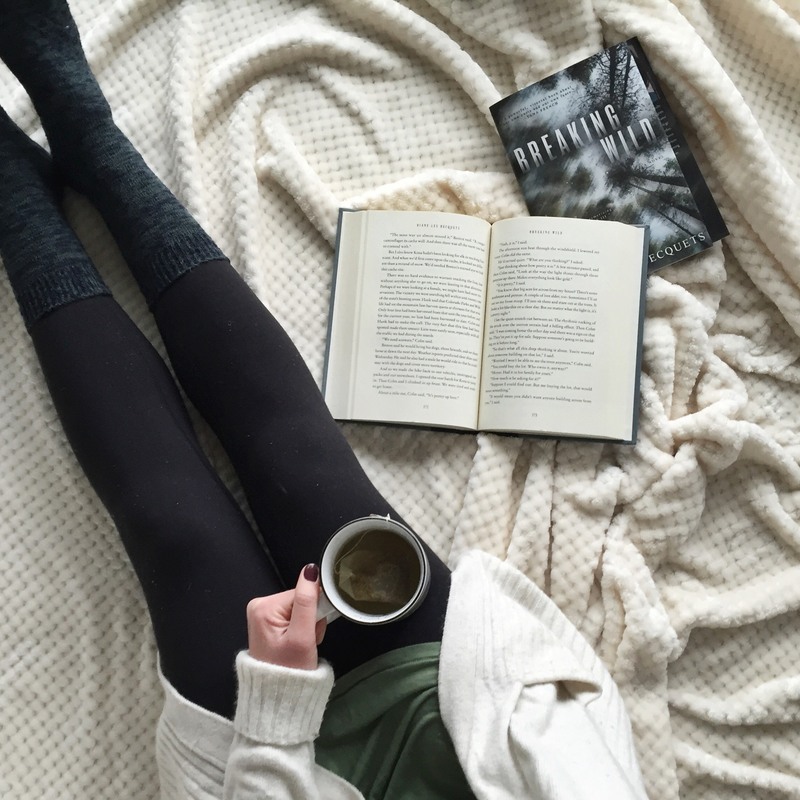 Sometimes I avoid picking up a book, even if I really want to read it. 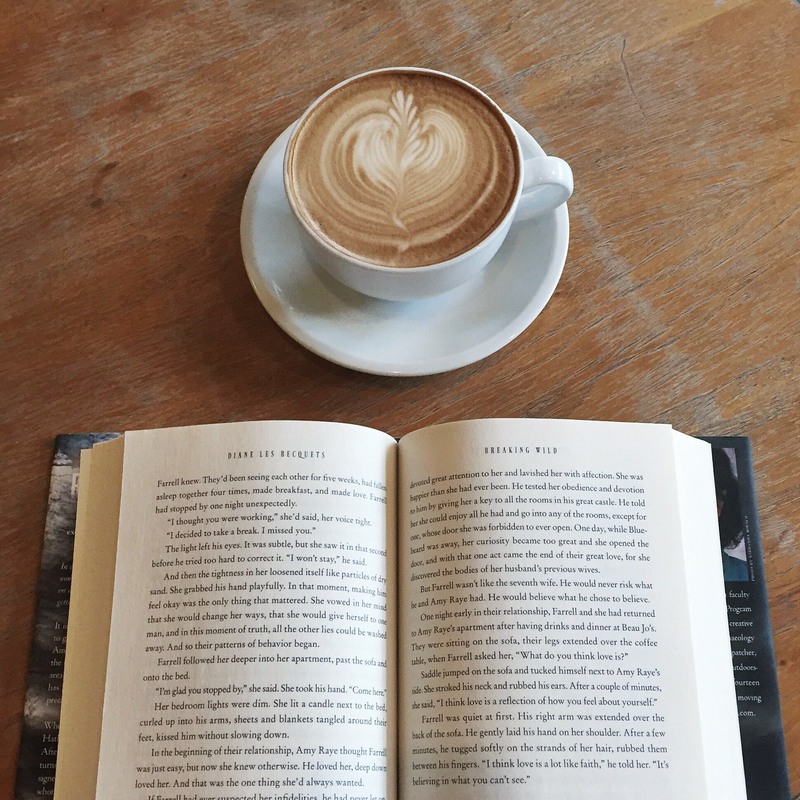 I’ll carry it to a coffee shop or I’ll bring it on a trip, but when it comes to actually reading it – I can’t bring myself to do it. This is exactly what happened with A Little Life by Hanya Yanagihara. This story is incredibly intense and emotional; I wasn’t sure I could handle it. After years of avoiding it, I read A Little Life and it was more devastating than I could have believed. Soon after Jude, Willem, JB and Malcom become roommates during their freshman year of college, they become best friends. They are inseparable for a time and move to New York as so many young people do. The book follows their lives and what has led them to New York. They are each extremely talented, even if not all of them believe it, as an artist, an architect, an actor and a lawyer. In some ways their lives are ordinary and in other ways, extraordinary. When I told my mom about this book, she asked why I’m reading it. It’s a fair question. As heartbreaking as this story is, it’s also filled with hope, compassion and love. In a way, it’s a tribute to the perseverance of humankind in times of terribly tragedy. 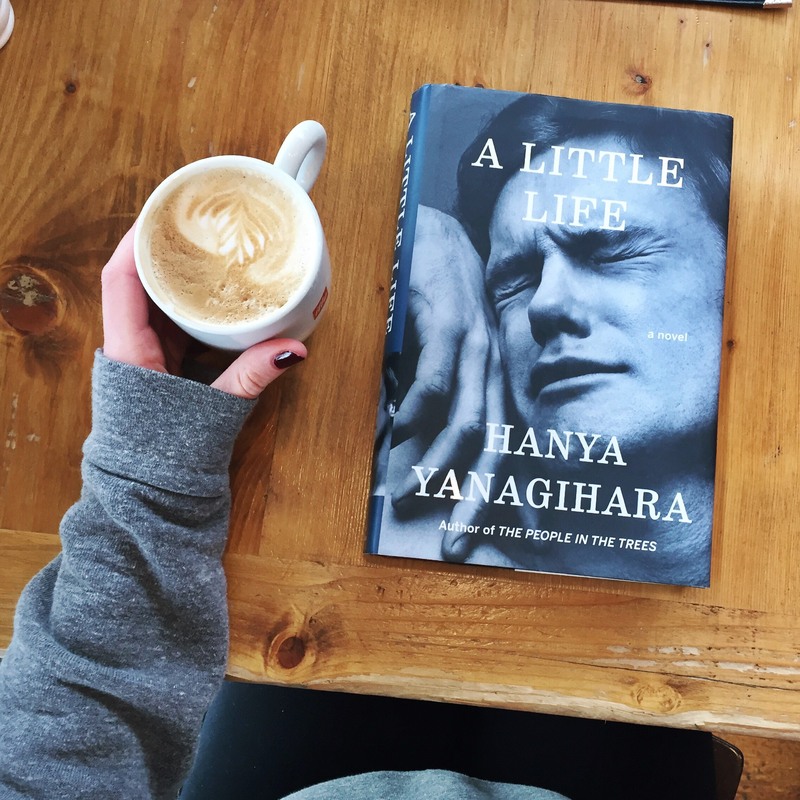 A Little Life is one of the best books I’ve ever read and I highly recommend it, but know that it has an intensity (both positive and negative) like none other. 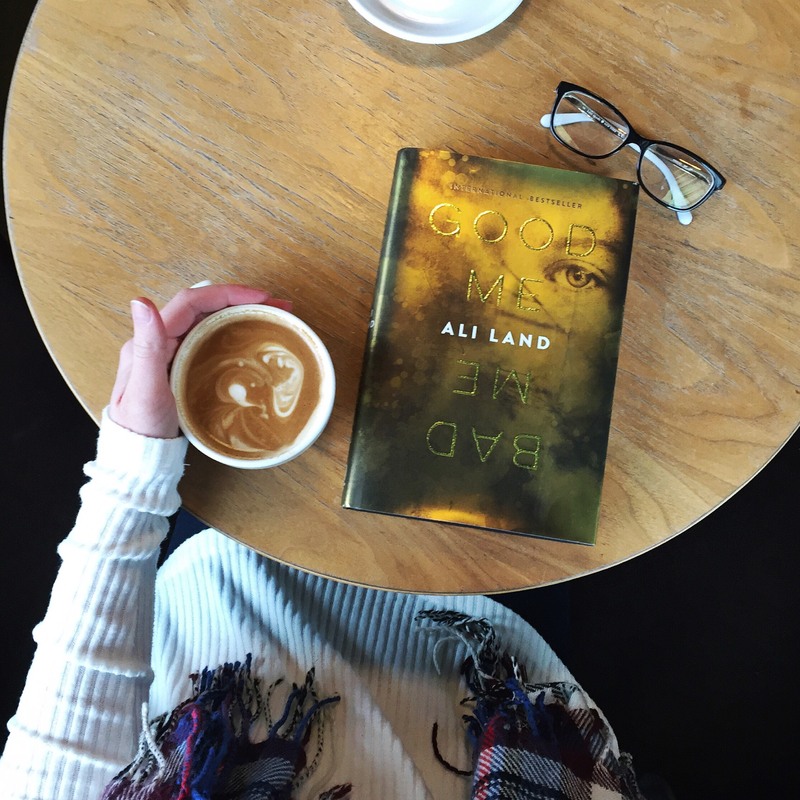 Good Me Bad Me by Ali Land, a psychological thriller, is SO eerie! The story is told by the daughter of a serial killer, Milly, and begins when she turns her mother into the police. That’s right, this particular serial killer is a female. Surprising huh? At first they didn’t believe Milly, what are the odds of a murderous mother? But the police are quickly convinced when Milly shares her terrible trauma. While Milly prepares to testify against her mother in court, she stays with a foster family. Mike, Saskia and Phoebe, a fellow teenager, take her in and saying that Phoebe and Milly don’t get along is putting it mildly. As Milly settles into her new life, we see glimpses into the horrors that Milly’s mom put her through. Land was able to convey these awful experiences without being too graphic or gruesome, which I found to be impressive. This debut novel from Ali Land is well written and chilling. If thrillers are your thing, I definitely recommend it! Imagine that you’re alone in the woods with no way to contact help and it’s starting to get dark. This is where Amy Raye, an experienced hunter, finds herself during Breaking Wild by Diane Les Becquets. When Amy Raye sets out alone to track a bull elk during the last weekend of the hunting season, the weather takes a turn for the worse. Before long, she’s lost and it’s getting dark. Amy Raye’s two fellow hunters report her missing, which launches a search and recovery mission to find her. Throughout the story, the perspective shifts from Amy Raye to Pru Hathaway (a member of the search team) and we learn about the perseverance of each of these women as the conditions go from bad to worse. Breaking Wild is filled with vivid descriptions of the Colorado wilderness as well as detailed hunting explanations. While I don’t have any experience hunting (or any interest in it really), it was a unique perspective to read from and Amy Raye’s survival skills are beyond impressive. It’s inspiring to read about a character with such a strong will to survive. Although the book wasn’t a thriller like I thought it might be; it was still a race to the finish. I recommend this book as the weather turns colder and we find ourselves bundled up inside! Every year, I save the mystery books on my to-be-read list for the cooler, crisp months. 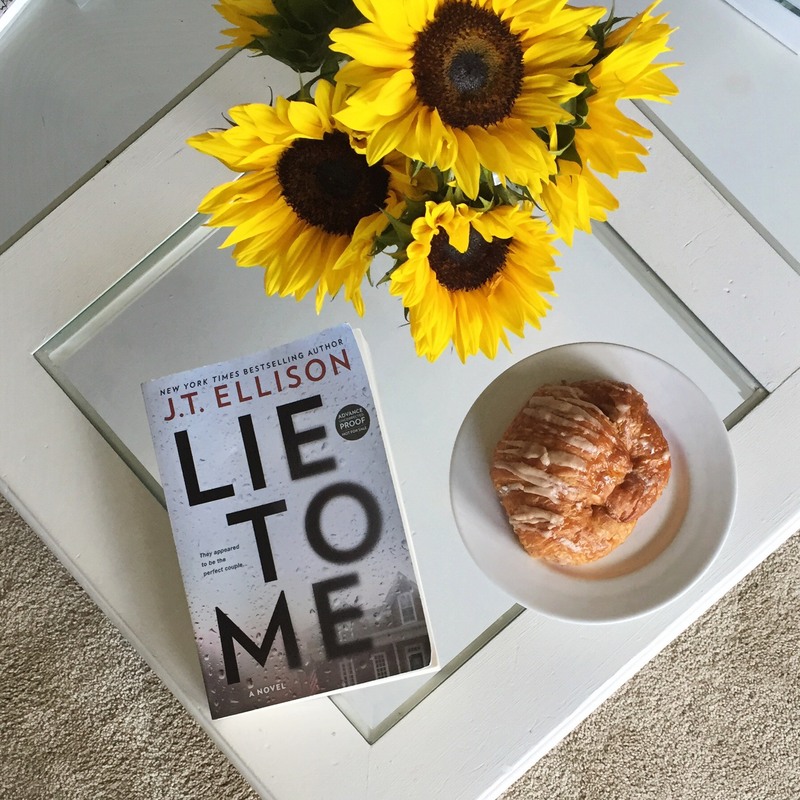 This year, I picked up Lie To Me by J.T. Ellison as the first mystery thriller of the season (cheers to fall!). Sutton and Ethan Montclair are both successful authors and they’ve had a hard year. After losing a child, working through an affair, and both of their careers taking a bit hit – they’re feeling the pain. One day, Ethan finds a note in their kitchen from Sutton saying that she has left and doesn’t want to be followed. Unsure what to do, Ethan waits. And waits. And waits until the hours pass by and something feels off. It doesn’t feel like Sutton is taking a few days for herself, it feels like something more. With Sutton missing and the police asking tough questions, Ethan starts to lose his sanity. What happens next is a chase to find Sutton before it’s too late. At first, I thought that this book was trying too hard to be like Gone Girl by Gillian Flynn with the whole wife-frames-the-husband situation. Turns out that it’s a different story entirely! Overall, I enjoyed this layered story (with unexpected twists) and it’s definitely gotten me in the mood for more thrillers. I read and review many wonderful books, but it’s not often that I want each and every one of you to read one book in particular. What’s this stunning, eye-opening novel that I think everyone should read? 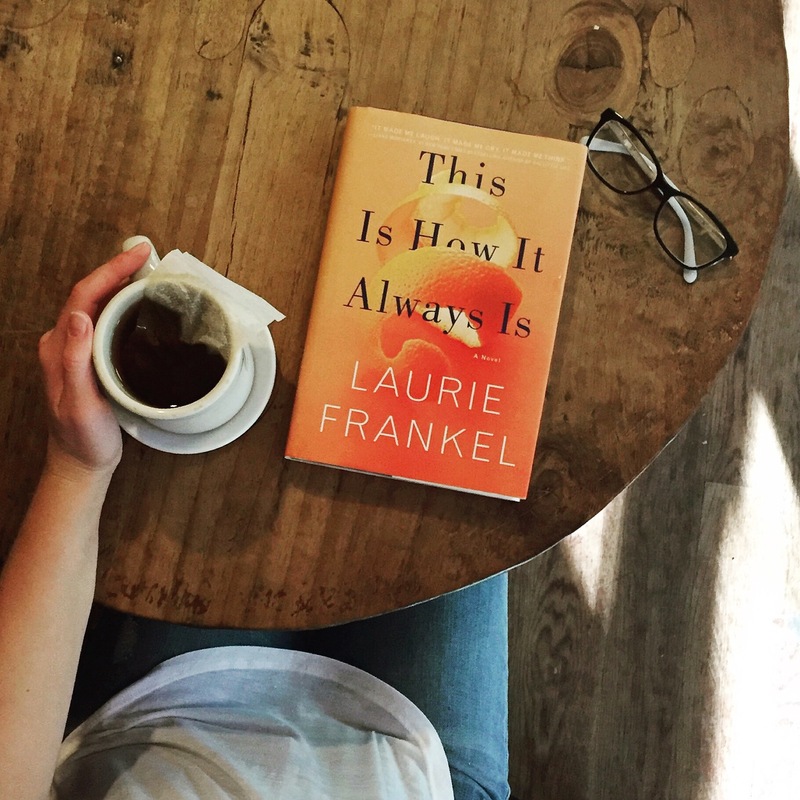 This Is How It Always Is by Laurie Frankel! Before I dive into why I think this book is so important, I’ll share an overview of the story. Rosie and Penn live in the Midwest with their five lively, adorably chaotic and curious boys. Meet Claude, the youngest son who loves to bake and listen to fairytales. When he grows up he wants to be a girl. Claude’s parents and siblings are supportive and want him to be happy. However they’re not sure how to support him in a world that doesn’t seem to understand. To protect their family, a secret unfolds and grows until it becomes so large that it threatens to suffocate them all. One of the most important impacts of reading (besides enjoying the stories) is how it fosters empathy. This book makes that very clear. In a heartwarming tone, This Is How It Always Is discusses a topic that a lot of people aren’t familiar with in a very eye-opening and relatable way. I wholeheartedly recommend this book and would love to hear your thoughts if any of you have read it!